bassist Eric Stacy, drummer Al Serrato, singer Mickey Finn and guitarist Fernie Rod. 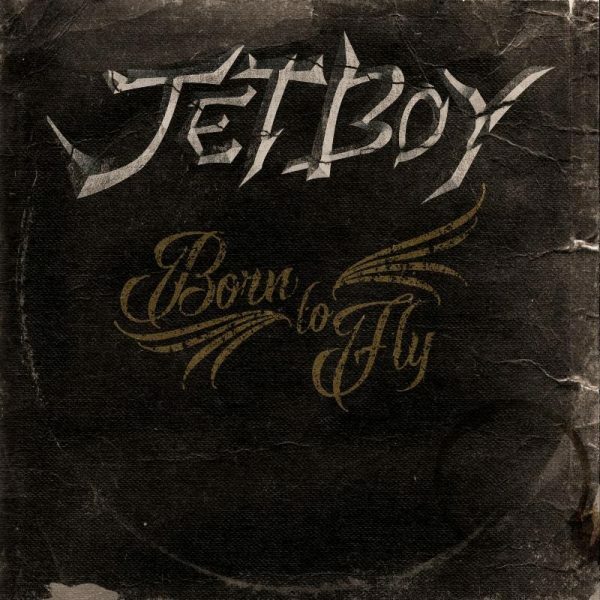 Under the radar for most of three decades, Jetboy returns with an out-of-the-blue album called “Born to Fly.” Looks like I picked the wrong week to quit hustling rock. 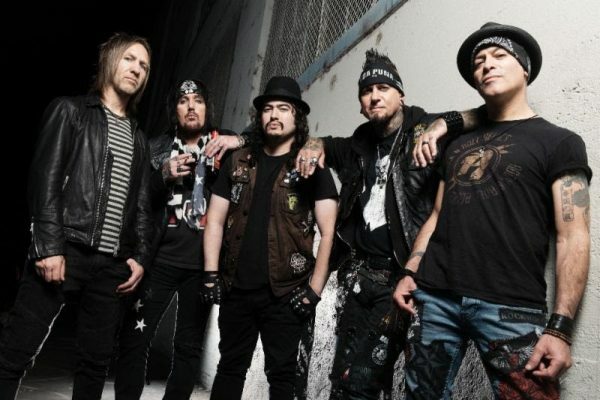 Led by three original members – singer Mickey Finn and guitarists Billy Rowe and Fernie Rod – Jetboy enlisted former Faster Pussycat bassist Eric Stacy and drummer Al Serrato for the recording sessions. The resulting 12 tracks find Jetboy rebooting its hooky hard rock to such exhilarating effect you’ll forget Lollapalooza ever happened. Some heart-on-sleeve sentiment creeps into the weary Ju Ju Hounds shuffle of “The Way That You Move Me” and “Every Time I Go” (just don’t call ’em ballads, ’cause they’re not); while the title track will stir the envy of worldwide marketing agencies for not penning the swaying singalong as a television commercial. It’s that catchy. For all of Jetboy’s no-frills straightforwardness, the band shows a knack for seasoning its repertoire with Finn’s harp playing, some bluesy slide guitar runs and, perhaps most notably, the well-placed, infectious backup vocals (“Brokenhearted Daydream,” among others) that deftly lend various songs added boogie and lift. Nice touches, one and all. Like their idols Cheap Trick, KISS, Aerosmith and AC/DC, Jetboy’s calling card has always been instantly memorable anthem rock that’s all about getting your kicks, escaping the grind and fighting the good fight. For a band that’s endured its share of tragedy and dashed hopes, “Born to Fly” is nothing less than a triumph. It also lands Jetboy alongside late-1980s peers Junkyard and L.A. Guns as a band that today is matching or surpassing the sonic quality of its far away yesteryear.